For studenter som blir ferdige med bachelorgraden i 2016 er det nå utlyst et spennende internship i Nordea sin marketsavdeling i Oslo neste sommer. Frist for å søke er 3. januar og du kan søke her! This is a golden opportunity to kick start your career in the financial markets industry. As an intern you will get to know the fundamentals of capital markets from working closely together with experienced analysts, sales managers and traders within foreign exchange, interest rates and fixed income markets. Your opportunities to develop yourself professionally with a steep learning curve, and there will always be new areas to explore. Nordea Markets is internationally recognized as the leading international capital markets operator in the Nordic and Baltic Sea region with offices also in Moscow, New York and Singapore. The scale and scope of our operations makes it possible for us to service customers spanning from small to major Nordic and international corporate and institutional customers. We team up with the rest of Nordea to build long lasting customer relations and our aim is to be our customers’ number one choice. We offer you challenging assignments which you will solve alongside the best in the business. You will also attend our summer academy, giving you a unique opportunity to familiarize yourself with the different departments and product areas of Nordea Markets and the financial industry as such. You will also establish valuable contacts through professional and social interaction with Nordea Markets’ employees and other ambitious and dedicated students. As an intern, you will be involved in the day to day activities and solve different cases related to our business areas. You should be able to quickly act upon new information and have the willingness and ability to perform a wide variety of tasks. You are currently in the process of obtaining a degree in economics, finance, engineering or equivalent and have a strong interest in financial markets. You must have completed at least three years of your studies by the start of the internship. To be able to succeed in this role you must have a can-do attitude and work hard to ensure timely deliveries. We require that you are able to swiftly gather, structure, analyse and present information with your conclusions – proficiency in MS Office tools such as MS Excel is therefore essential. You must be fluent in Norwegian and English, both written and oral. You enjoy having great personal responsibility as well as being part of a team. 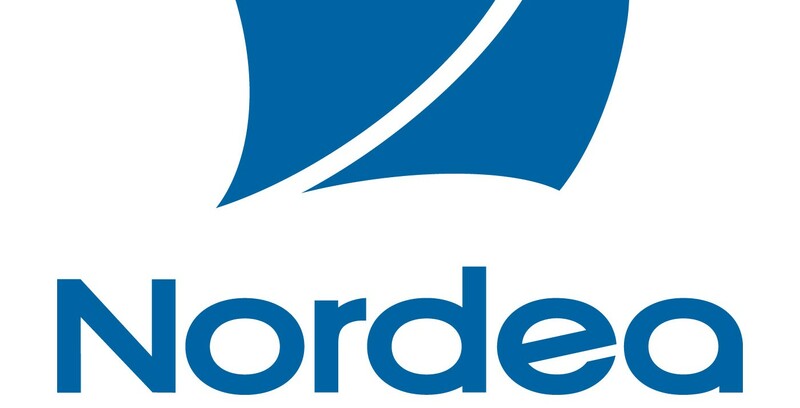 If you have any questions, please contact Heidi Otterlei, HR at heidi.otterlei@nordea.com. We kindly ask you to apply on-line by submitting your CV, transcripts and a cover letter of maximum one page which should include a brief description of your interest in financial markets and why you are a perfect match for our team. The application deadline is no later than 3rd of January 2016, however interviews and offers will be given continuously throughout December and beginning of January. The workplace will be in our new premises, Nordea-Huset, Essendropsgate 7 in Oslo.